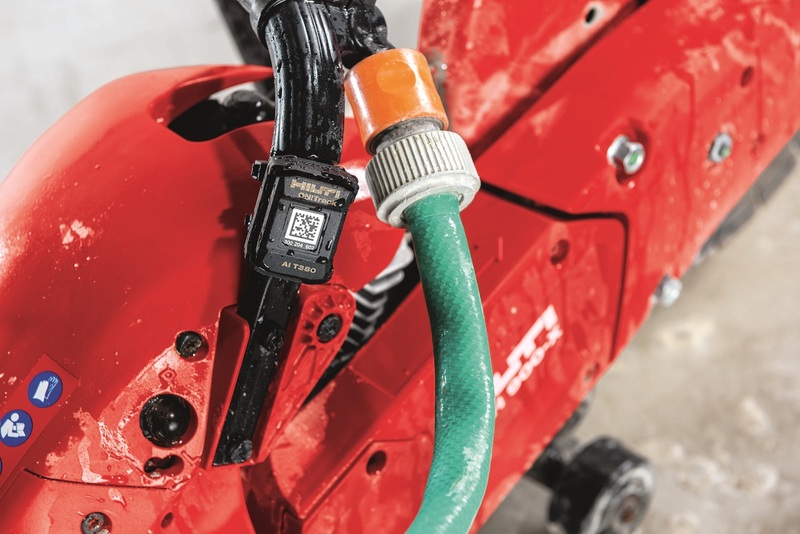 An asset management system from Hilti ON!Track has been launched which allows equipment to be tracked at a greater distance than was previously possible. 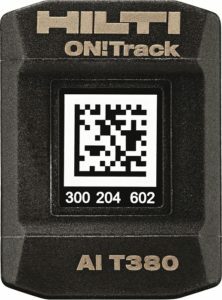 Using Bluetooth-enabled ON!Track AI T380 smart tags, the system can locate tools at distances of up to 30m (100ft) ensuring users can keep an even more accurate record of all assets, check which ones are nearby, where they were last seen and monitor their usage. The tags can be attached to any tool and surface – regardless of item, size and manufacturer – and have rigorously been tested to withstand corrosion, impact and exposure to chemicals. They communicate with Hilti’s cloud-based ON!Track asset management software that runs on a downloadable app across mobile devices.